So the Emmy’s just happened, and we loved the glamorous red carpet looks. Cheers to Uzo Aduba for her “Orange Is the New Black” win! (If you’ve seen the television show, she plays the character of “Crazy Eyes”). 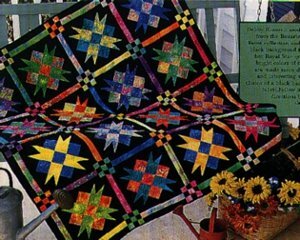 In fact, we were so inspired that we’ve decided to make an entire blog post about stars (well, star quilt patterns). 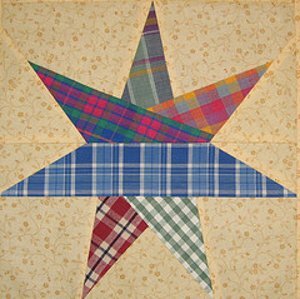 Learn how to make the best star quilt blocks and larger star quilts. You’re guaranteed to feel like a winner yourself. Which of these quilt patterns do you think deserves an award? Like a good actor or actress, you’ve got to start somewhere. 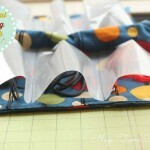 Try out these quilt blocks today! 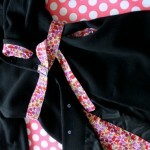 These free motion designs are for seamstresses and quilters who are looking for a bit of a challenge. Which Do You Prefer? 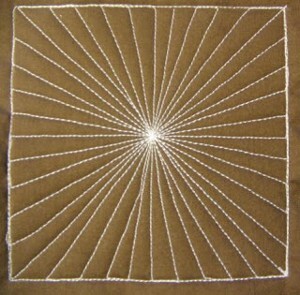 Star Quilt Blocks, Star Quilt Patterns, or Star Free Motion Designs? Tell Us Your Thoughts in the Comment Section Below! And don’t forget to enter our Best of Fons & Porter Book Bundle Giveaway! 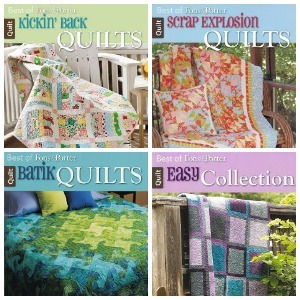 The Best of Fons & Porter Collection from Leisure Arts includes all the be best quilt patterns! Batik Quilts, Easy Quilts, Scrap Explosion Quilts and Kickin Back Quilts will keep you quilting for months to come. Win Scrap Explosion Quilts, Kickin’ Back Quilts, Easy Collection, and Batik Quilts from the Best of Fons & Porter collection and Leisure Arts! 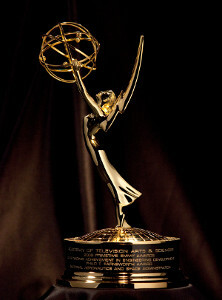 The deadline to enter is August 29th at 11:59:59 p.m. Eastern Time.